Posted by Christian Knightly on May 29, 2009, updated June 6, 2016. So to complement our podcast, we wanted to offer up a variety of resources that you can check out to find out more about connecting with your online audience. 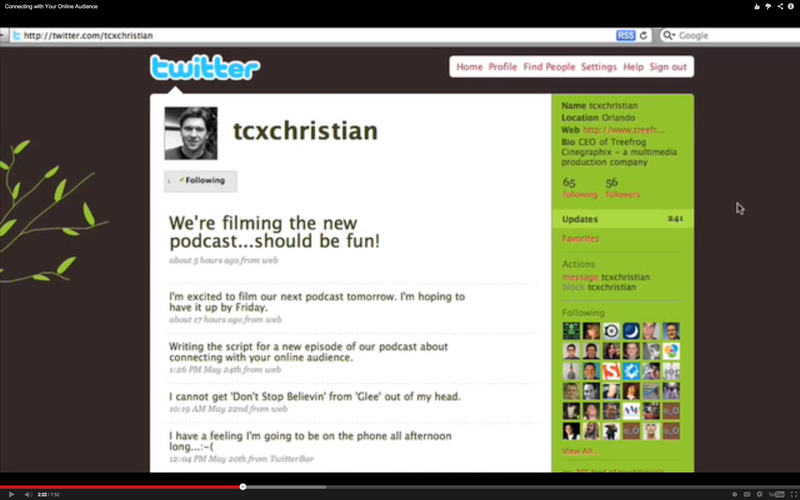 Slide Show about using Twitter to market your business. Posted by Dan on May 29, 2009, updated November 19, 2015. The ever-changing landscape of the Internet leads to many gaps between who's in and who's out, especially with regards to jargon. Nothing makes a person look less aware than gross misuse of terminology. I've assembled this brief guide to help our valued readers cope in our Twitter world.